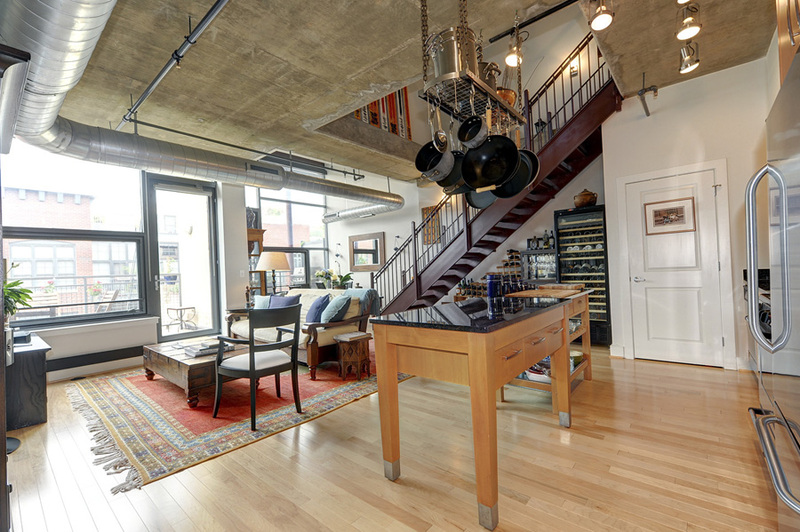 "Modern and new with authentic loft style. 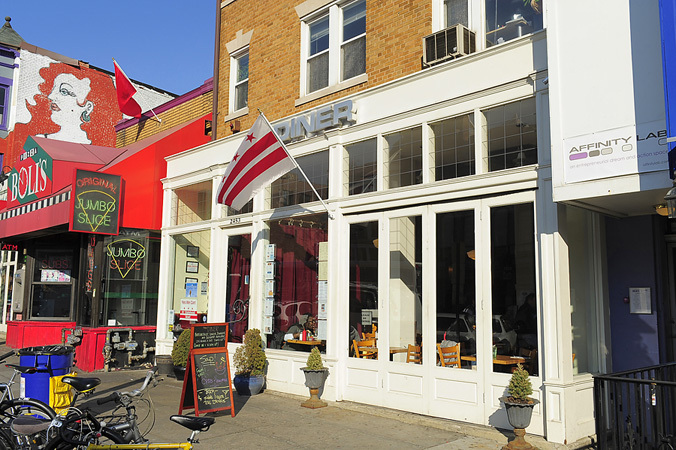 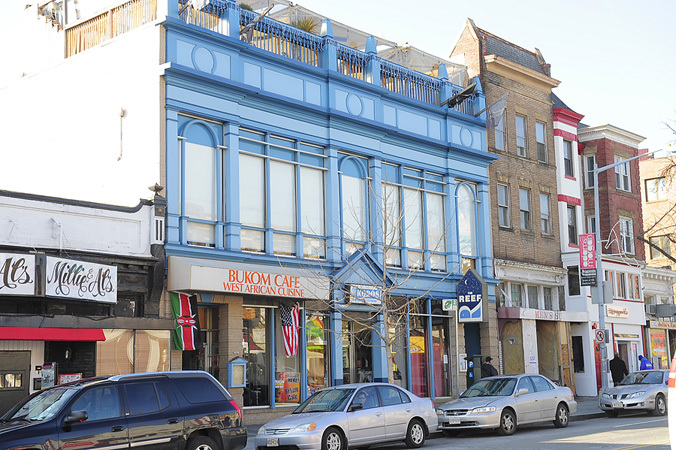 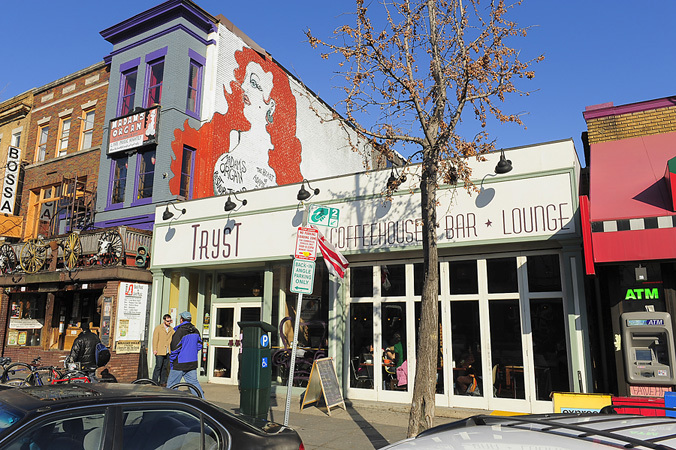 Tucked behind vibrant 18th Street, you can walk everywhere from this popular offering." 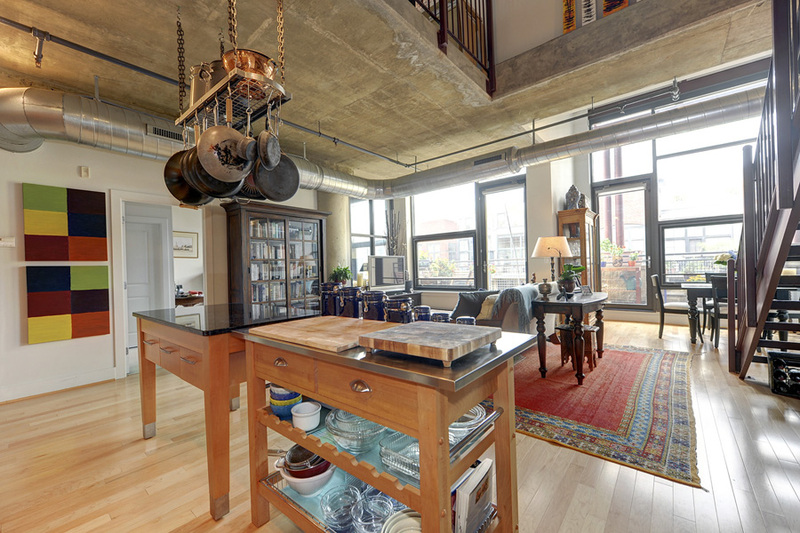 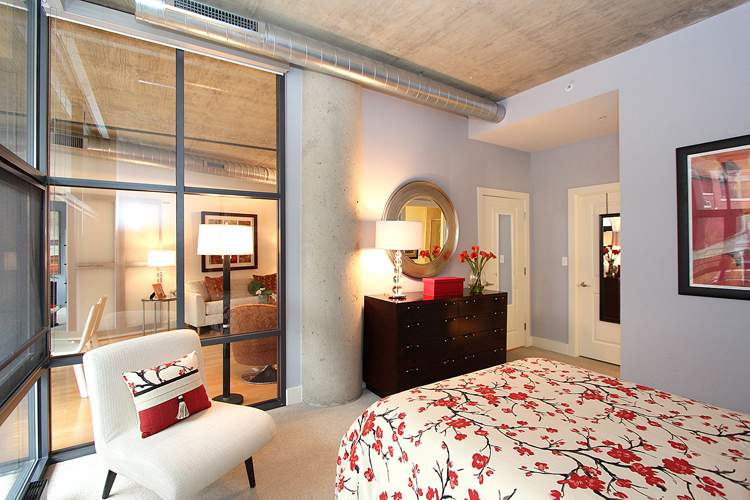 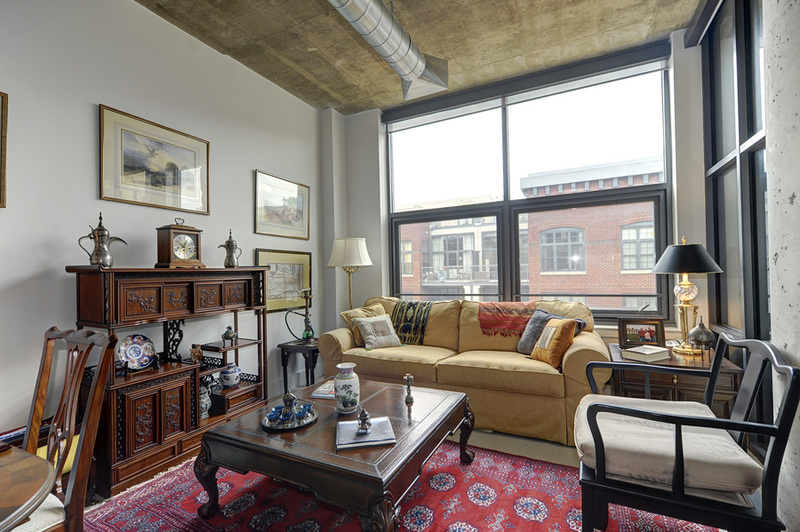 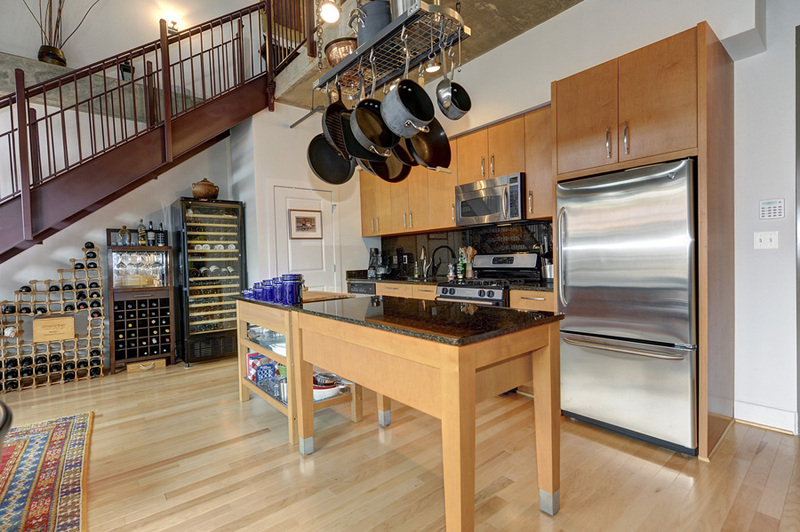 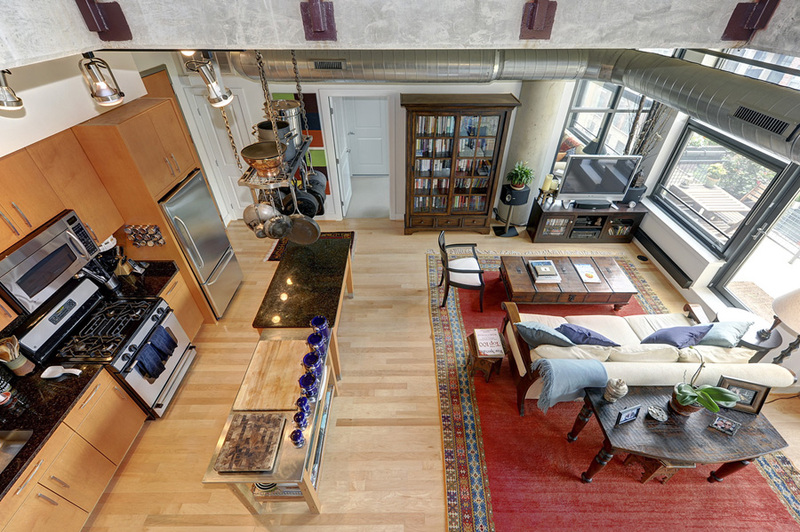 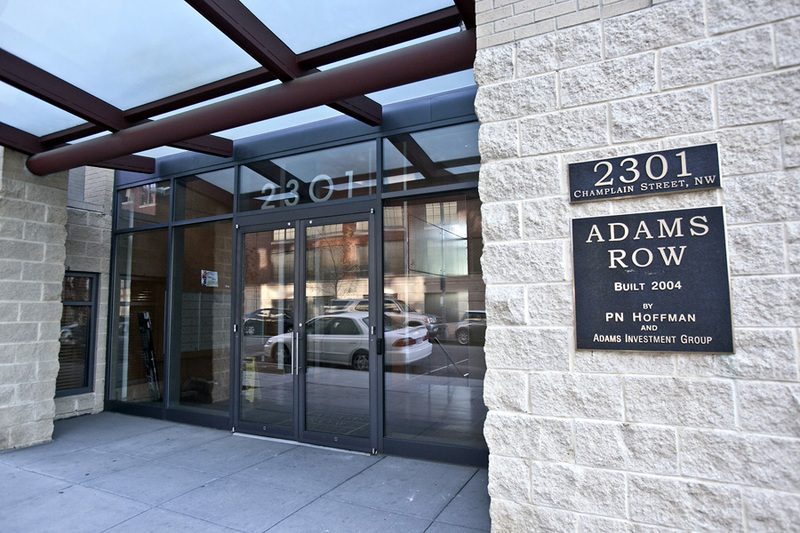 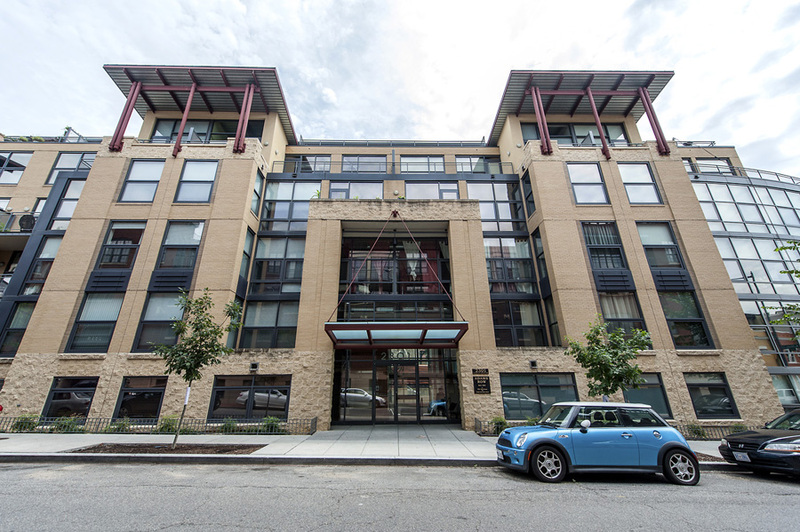 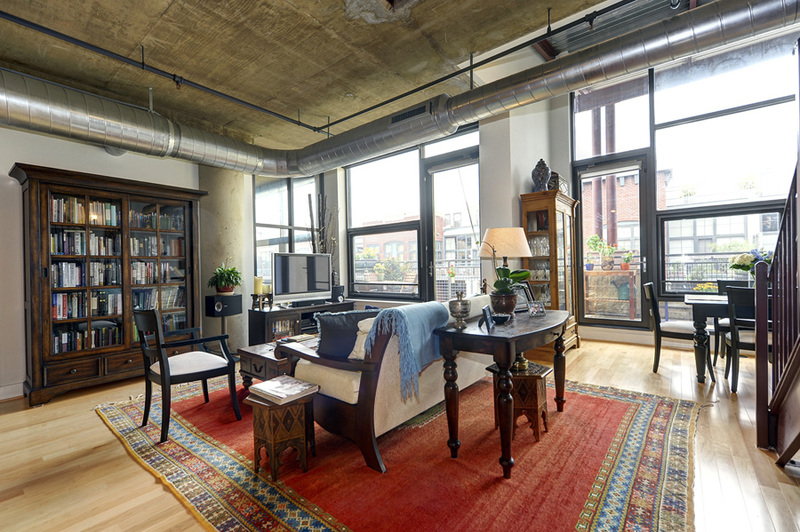 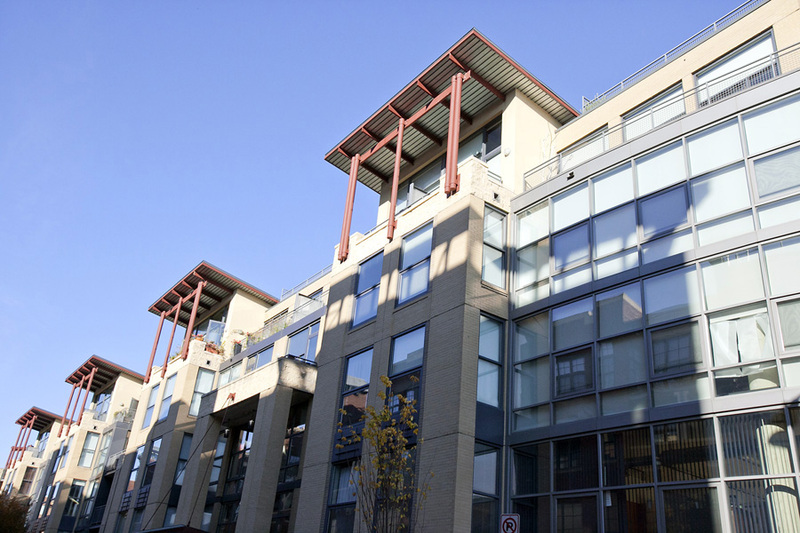 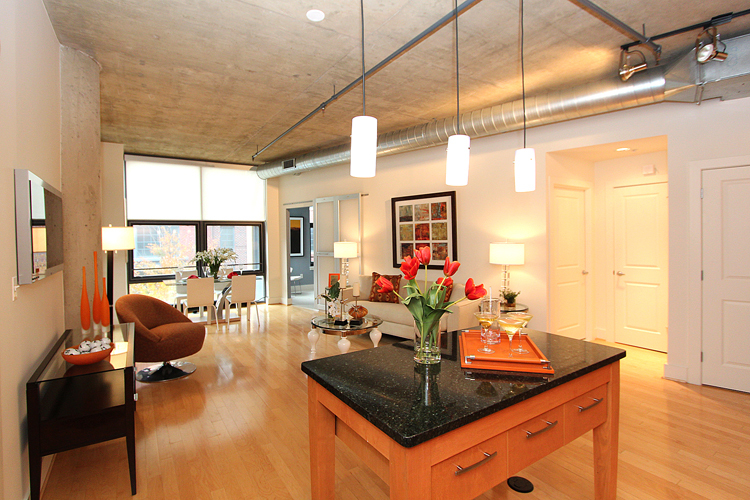 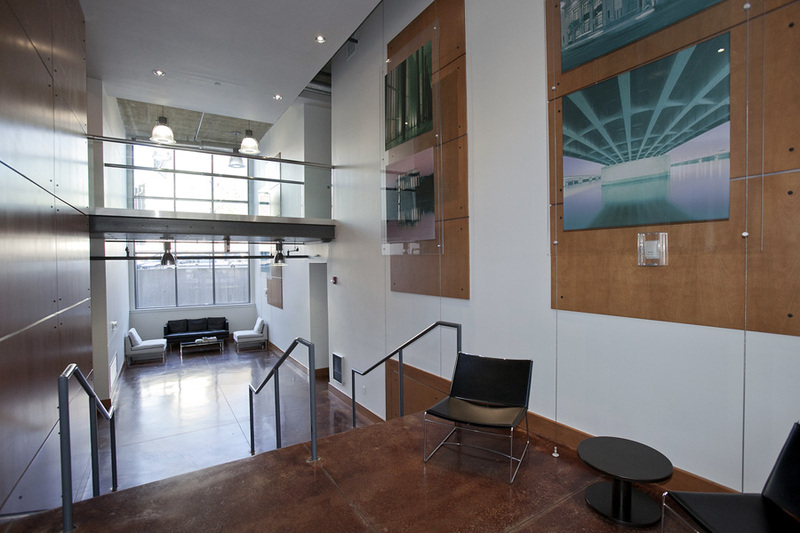 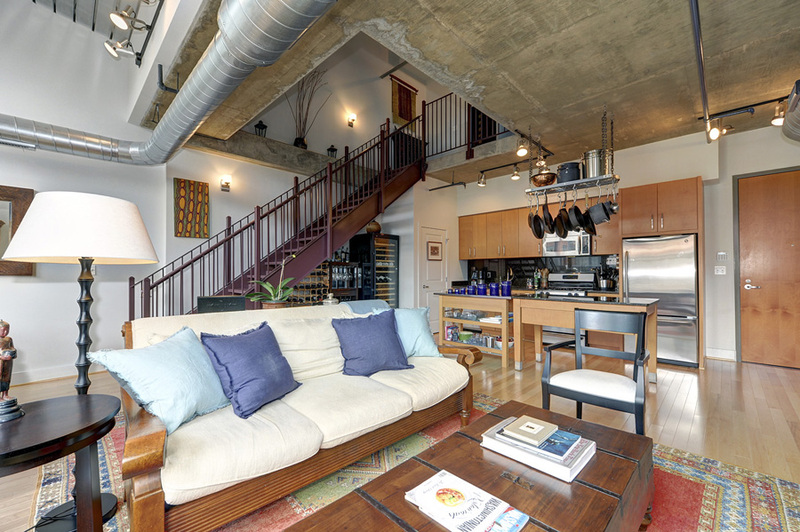 Adams Row are chic loft-style luxury condos located in the heart of the city in Adams Morgan. 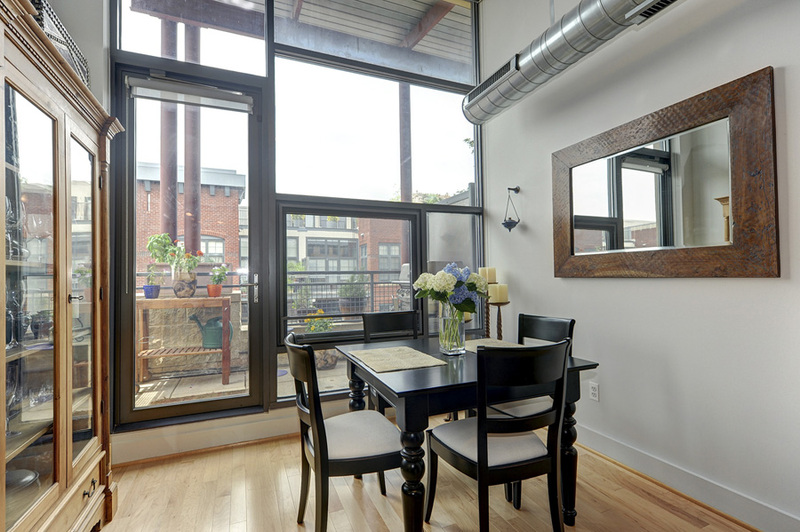 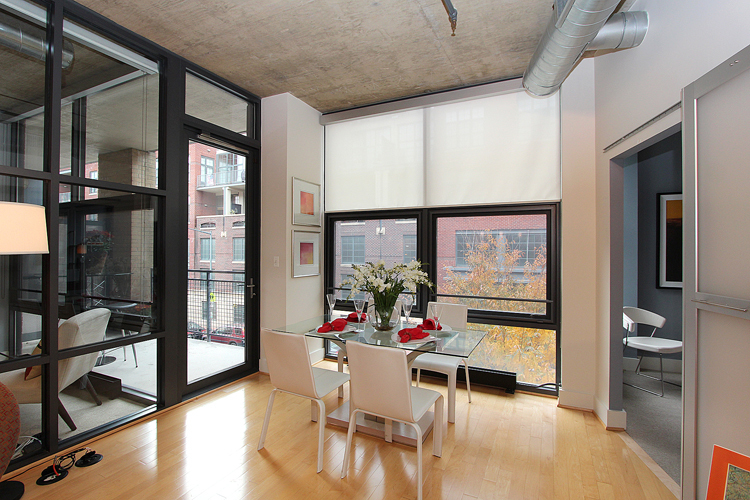 They offer tons of natural light with lots of windows and 12-foot ceilings. 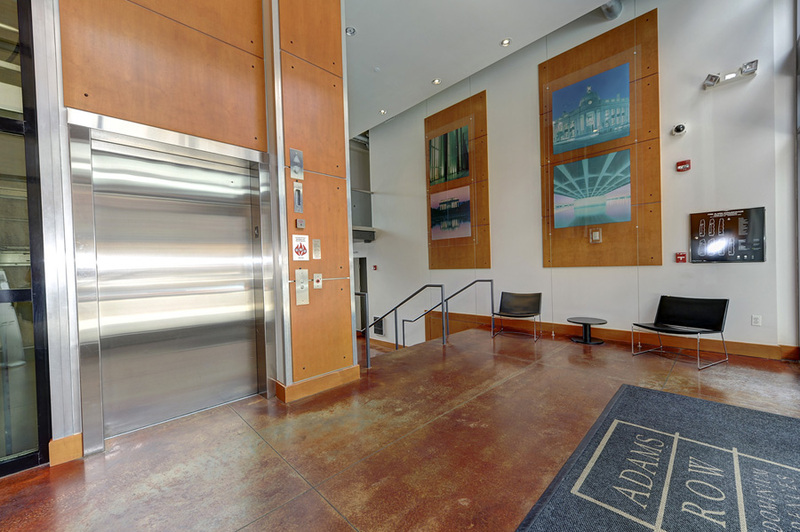 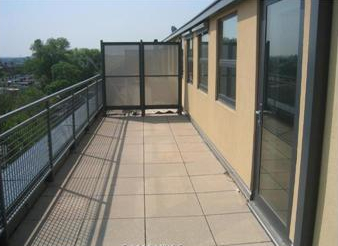 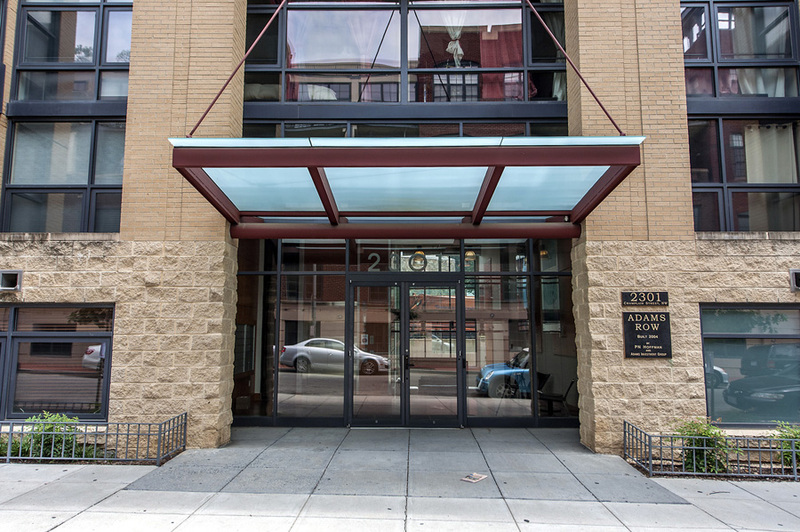 The spacious private balconies, professional grade appliances, huge underground parking and private storage spaces, lobby desk with intercom, alarm and elevators make this a sought-after building in the neighborhood. 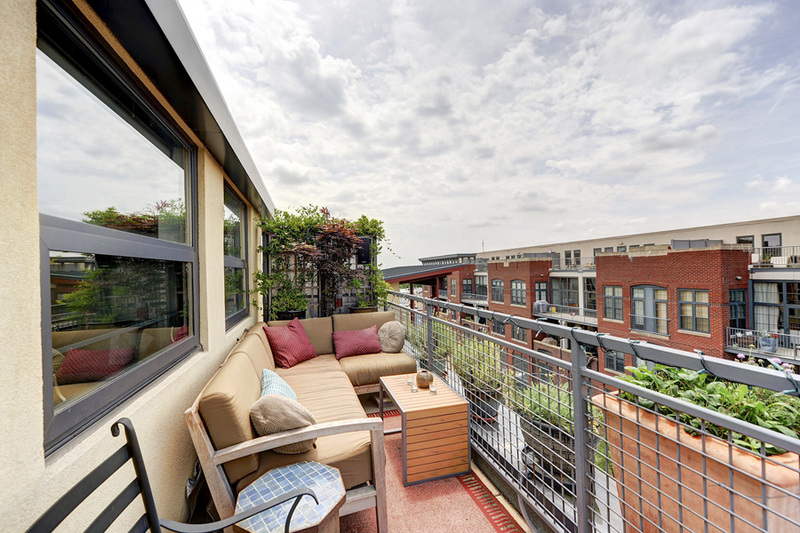 Penthouses offer private roof terraces with plumbing, electrical and gas hook ups. 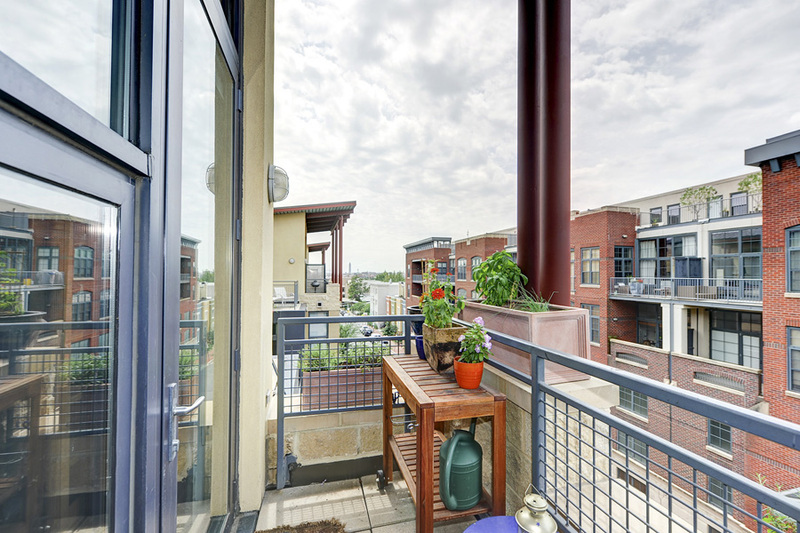 Many offer incredible city views. 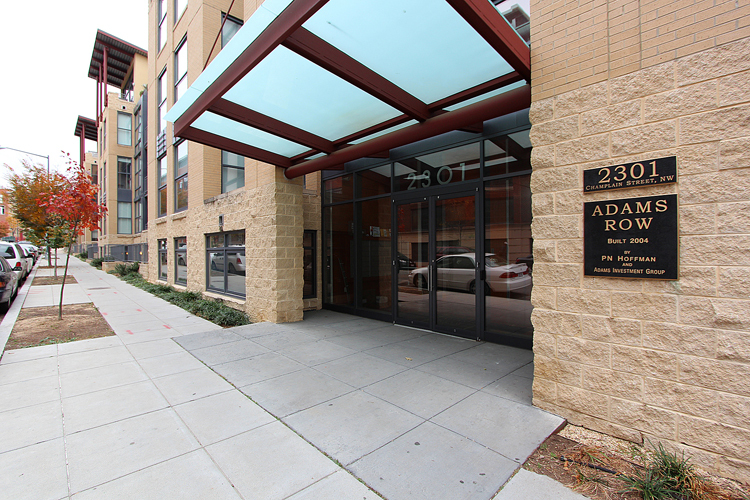 Adams Row is equidistant to the Yellow and Green Line's U Street Metro station and the Red Line's Woodley Park station. 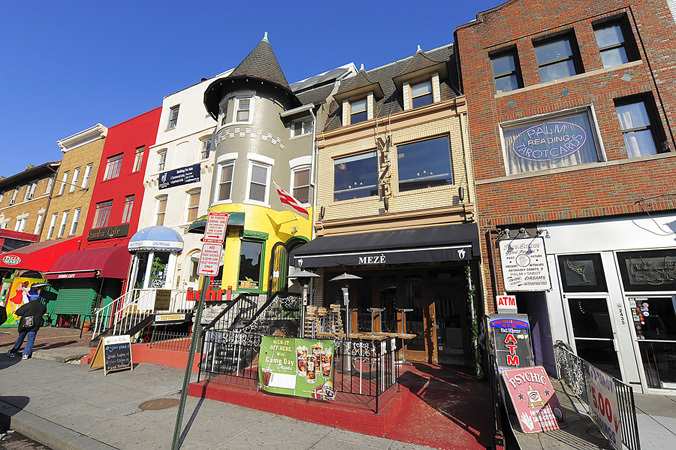 Just 1 block from the vibrant 18th Street corridor, Ubers are in a abundant supply.